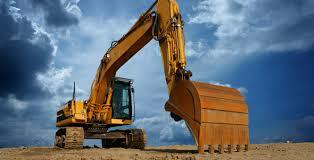 SGA Earthmovers ( SGA Constructions) is a vertical of SG Associates offering one of the Best, Prominent and Cheapest Excavation and Earth Moving Services in Kumbakonam. T.N. South India. Our Vision: To Offer High Quality Earth Moving and Excavation Services to our valued customers at affordable prices within agreed time lines. Efficiency , Effectiveness and Economy is our Key Mantra in all our projects. 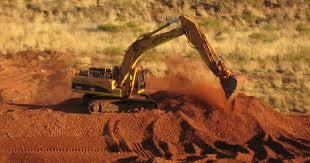 We have great pleasure in introducing ourselves as one of the Service providers in Earth Moving, Earth Works, Site Development Works, Basement & Earth Fillings, Earth Shifting Contractors who are talented and committed in executing Earth Excavation Contracts with reliability and proficiency keeping in view high standard of Earth works. 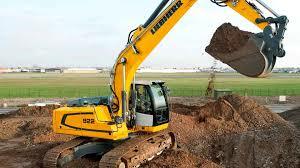 We facilitate Hiring /Renting / Leasing the Best Brands & Latest models of Earth moving & Excavation Equipment / Excavators / Machineries to cater diverse requirements of our valuable Clients for their various construction, excavation or infrastructural development projects. Some of the major brands we deal with are Tata, L&T, Hyundai, Escorts, CAT , Volvo Earth movers / Excavators with various capacities. 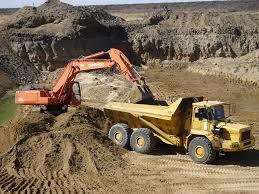 All our Excavation and Earthmoving Machines are available on Hourly / Daily / Weekly / Monthly basis depending upon the work load our customers assigns us. We also offer long term rentals to customers based on our past relationship & comfort levels in this market. We facilitate delivery all our machines at the customer's destination (customer doorstep) itself within minimal time schedule from the time of placing of the final order. 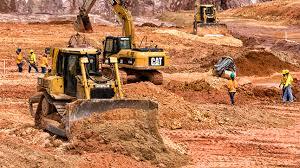 Based on our proficiency & affiliation in this field we can facilitate (arrange to gather / or to subcontract) sizable numbers of Earthwork Machineries during requirements in large projects where time is the key player that need to be adhered to. Our dedicated personnel have sufficient knowledge, capability and acquaintance to handle our robust machines that supports our firm to achieve scheduled targets with high levels of quality at Budget costs . 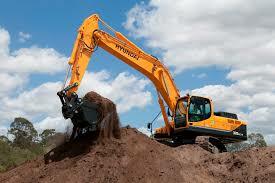 Facilitate Buying & Selling of Used and refurbished Earthmoving equipment. All our activities are Services Oriented only. We do not involve in Trade of any Tangible goods (Products, Stocks, Properties or any other inventories in business).